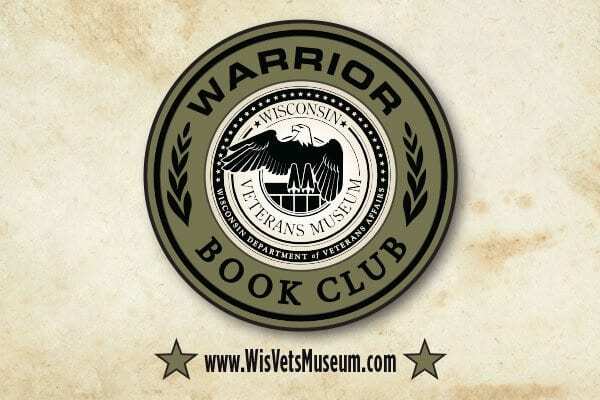 The Wisconsin Veterans Museum introduces WARRIOR BOOK CLUB AT THE MUSEUM. Join us as we explore the themes of journey and mortality. Books will be provided. Registration is free.